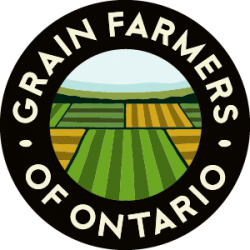 GUELPH, ON (October 17, 2013) – Grain Farmers of Ontario welcomes the forthcoming agreement-in-principle for a free trade agreement between the European Union (EU) and Canada. The Comprehensive Economic and Trade Agreement (CETA) will benefit Ontario, and Canadian, corn, soybean, and wheat farmers. 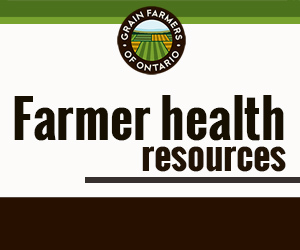 Grain Farmers of Ontario supports more open international trade to curtail market access impediments and allow Ontario’s corn, soybean, and wheat farmers to compete on a level playing field in world markets. The announcement of the agreement with the EU will reduce trade barriers and allow the opportunity to develop new markets for Ontario grain. “We have a positive export relationship with the EU and expect increased opportunities and market access for our farmer-members with the establishment of CETA,” says Senft.